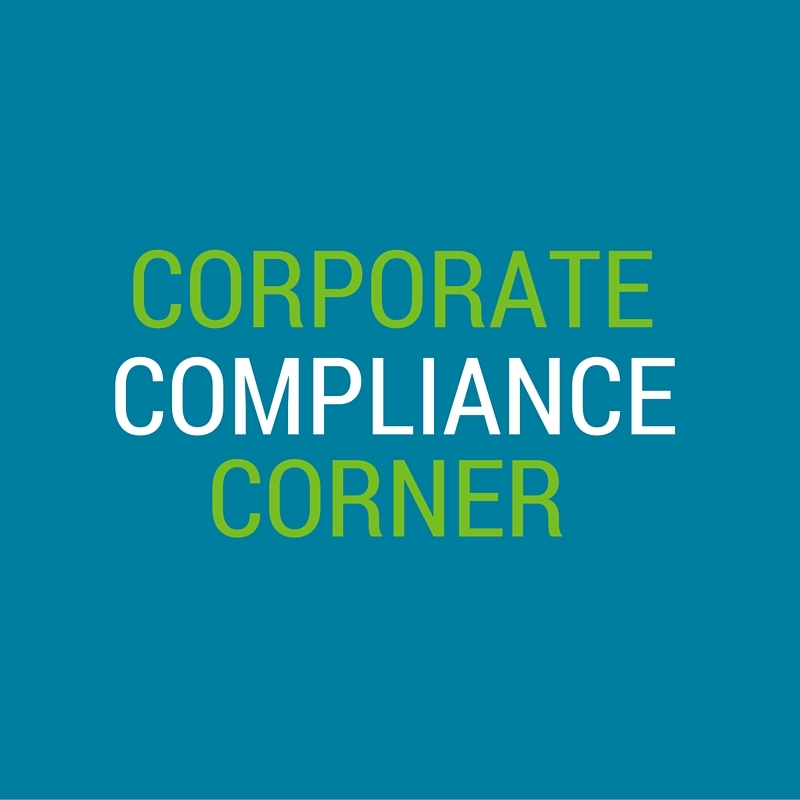 In this month's edition of the Corporate compliance corner, we define some of the terms and acronyms that you will probably encounter while working for our company. Knowing these definitions will help you understand some of the most frequently mentioned regulations and agencies, including their primary purposes and how they relate to each other. As part of our company's ongoing efforts to educate employees about the importance of safeguarding Protected Health Information (PHI), this edition of the Corporate Compliance Corner defines PHI, shares some common examples of PHI, and provides some vital practices you must use when sending PHI via email, phone, or fax. Corporate compliance is critically important to the continued success of our company. But, how much do you really know about corporate compliance? To help you better understand our corporate compliance program – and how it functions – we're introducing a new monthly article series: the Corporate Compliance Corner. PHI is an acronym that you have probably heard while working at Symbria. But, how familiar are you with all of the information that is considered PHI – and the security that is required when working with this information? 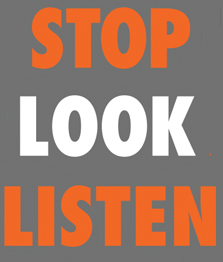 A new tool is available that can help nurses treat resident behaviors such as agitation, crying, delirium, hallucinations, and yelling without anti-psychotic medication: the STOP LOOK LISTEN educational in-service kit. According to the American Association of Nurse Assessment Coordination, Avanir developed this kit with input from long-term care professionals to help nurses take appropriate action when residents exhibit disruptive behavior triggered by dementia or other neurological conditions. Written on 11 November 2015 . In July, CMS proposed a new rule that would that would revise the requirements of participation for LTC communities. The Medicare and Medicaid Programs: Reform of Requirements for Long-Term-Care Facilities rule represents a comprehensive revision, which proposes the addition of new requirements to improve patient safety and the quality of health care furnished through federal programs. Part of the changes covered by the proposed rule is the addition of respiratory services to those services identified as specialized rehabilitative services. The comment period for the rule closed on September 14, 2015. 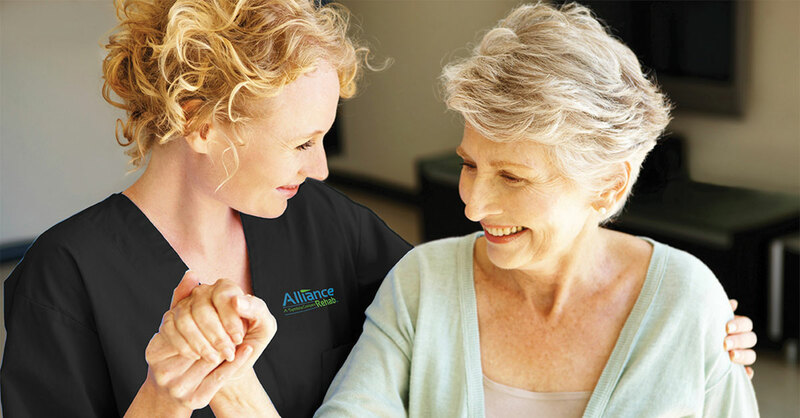 At Alliance Rehab, we're fortunate to have a therapist turnover rate that is significantly lower than the industry average. In fact, during the first two quarters of our 2016 fiscal year, our average quarterly therapist turnover rate was only 3.74%. 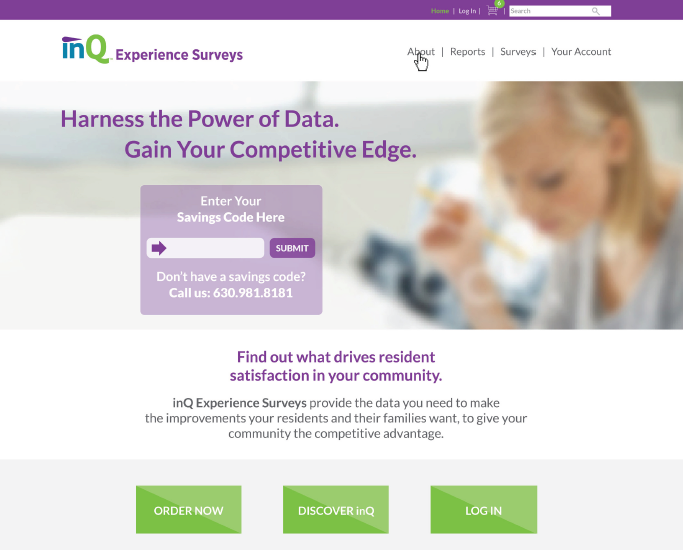 As part of our focus on continually improving the service that we provide, Alliance Rehab distributes an annual experience survey to our SeniorFITness participants. This year, we're excited to report that we earned especially high marks from participants in programs administered by the Chicago Department of Family and Support Services at 55 senior centers across the city. Many managers think that the only way they can reward employees is with a higher salary or bigger bonus. However, the best bosses know how to motivate and empower employees without spending a dime. What really counts is showing appreciation and recognition.